Connecticut lawmakers reviewed two opposing casino bills this week in wake of a federal investigation into whether former US Interior Secretary Ryan Zinke lied about approving amendments to the state’s tribal gaming compacts. The Connecticut Public Safety and Security Committee took up the casino proposals in a public forum Tuesday. One piece of legislation (House Bill 7055) would open up a competitive bidding process to authorize a third casino. 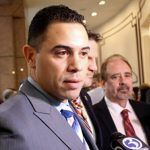 The other (Senate Bill 11) would bypass federal approval and allow the state’s two tribes – the Mashantucket Pequots and Mohegan Native Americans – to jointly build a satellite casino in East Windsor. The stench surrounding Ryan Zinke’s role in this tribal delay is overwhelming, and the fact that a grand jury is now hearing new evidence about Zinke’s role in this is even more reason to pass Senate Bill 11 and get on with the business of creating jobs and growing Connecticut’s economy,” said state Senator Cathy Osten (D-Sprague). 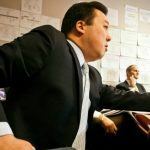 The former Department of the Interior (DOI) secretary is accused of failing to comment on revisions to Connecticut’s two gaming compacts with its tribes. The state passed legislation in 2017 that was signed by former Governor Dannel Malloy (D) to allow the Native American groups to build the satellite casino. The $300-$400 million casino would feature roughly 1,800 slot machines and 60 table games. Connecticut authorized the venue in an effort to minimalize the impact MGM’s $960 million integrated resort in Springfield, Massachusetts, would have on state gaming tax revenue. East Windsor is just 13 miles south across the Massachusetts-Connecticut border. 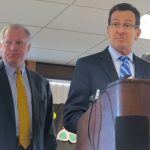 The legislation Malloy signed, however, required approval from the DOI saying the gaming expansion would not jeopardize the tribes’ compacts that pledge sharing 25 percent of their slot gross gaming revenue (GGR) at their Foxwoods and Mohegan Sun casinos. Such approval never came. State officials claim MGM Resorts successfully lobbied Zinke to avoid commenting on the matter. Federal courts concluded that the DOI secretary is not obliged to review amended state gaming compacts. 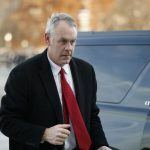 Federal prosecutors have presented evidence to a grand jury arguing that Zinke lied to investigators regarding the tribal gaming matter. The probe is into whether the DOI chief purposely decided not to grant authorization for the East Windsor casino site due to outside lobbying influences. Making false statements to federal officials constitutes a crime. 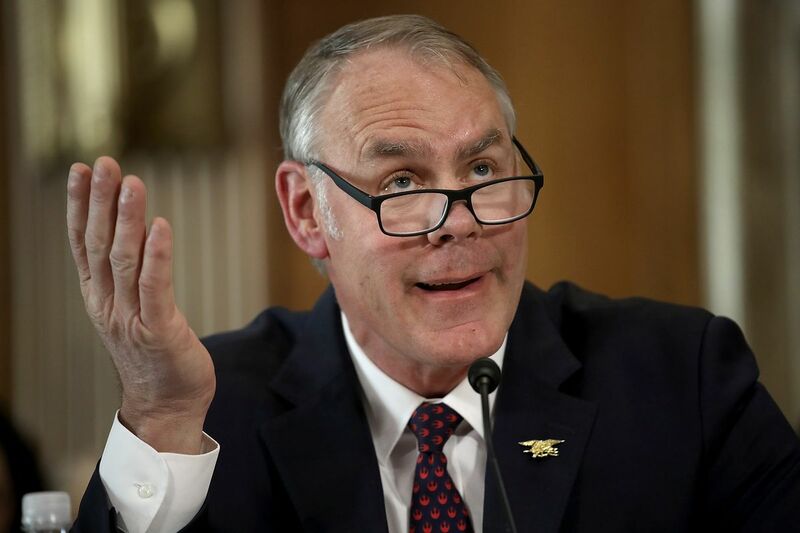 Zinke denies the allegations.